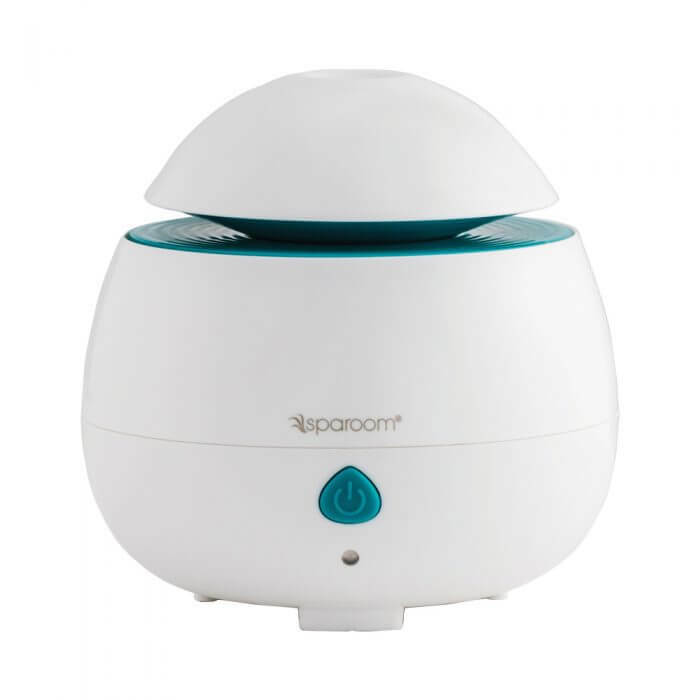 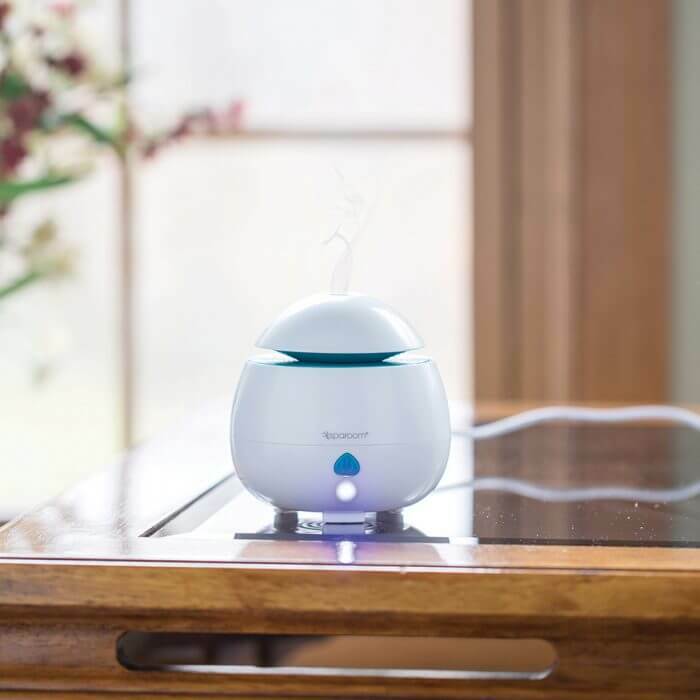 This palm-size, ultrasonic essential oil diffuser is configured to fit in the smallest of spaces and offers a steady flow of healthy humidification anytime, anywhere. This diffuser is powered by USB. 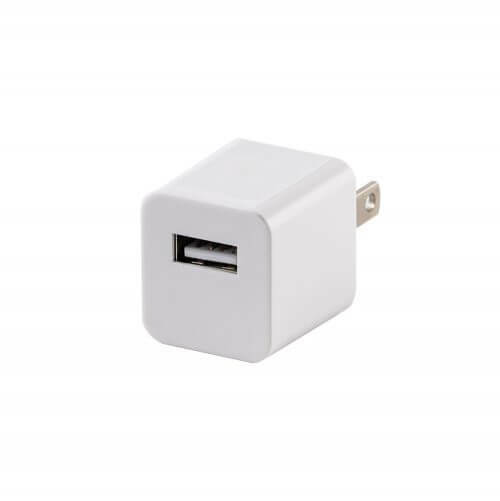 Need a wall adapter? 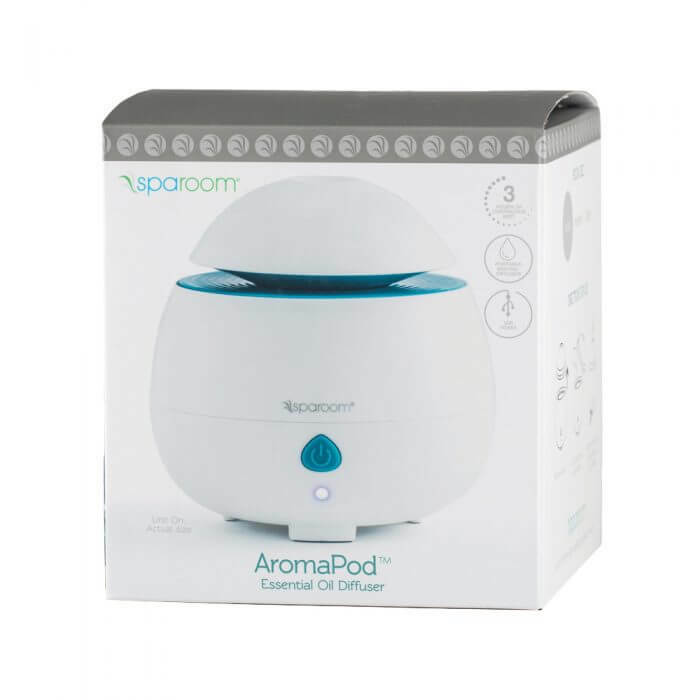 The AromaPod may be small, but offers diffusing technology to rival its larger counterparts. Its USB plug makes for easy, convenient portability wherever and whenever you would like to diffuse essential oils.